In the early hours of September 12, we completed our harvest for 2014. 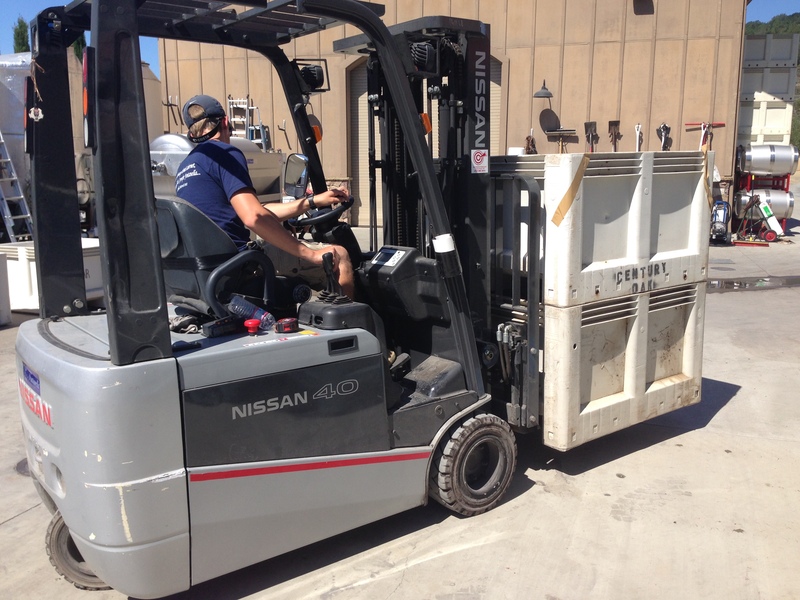 Totaling approximately 2.5 tons, the grapes were immediately transported to the winery for crush. For 2014 the fruit load was managed even more meticulously than previous years, with a portion of the vines restricted to only one grape cluster per shoot. The resulting fruit is fantastic, and Kian is extremely excited about the color and flavor profile! It’s somewhat sad as we still have to wait another 16-18 months before we see the fully finished product.